The Production Masters – The Production Masters BV was founded in January 2000 and ever since we have been able to do our work in the full width of the events market. 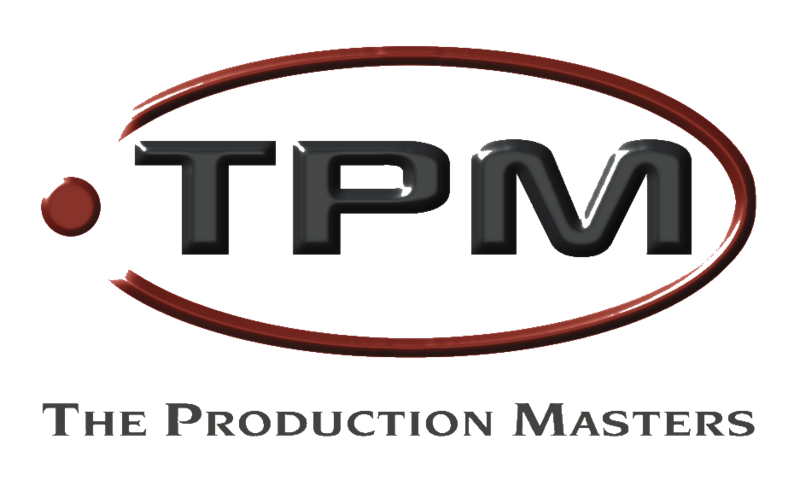 TPM is a full-service company and can therefore take care of the production from the beginning to the end. We design, produce and facilitate the (technical) production of Tour & Entertainment concepts. We work with various artists & promoters in the music industry for any kind of local or global event in stadiums and arenas to one off smaller concerts. A list of productions in which we were involved in recent years. Click the button for TPM's news, updates, upcoming shows and any industry relevant articles.